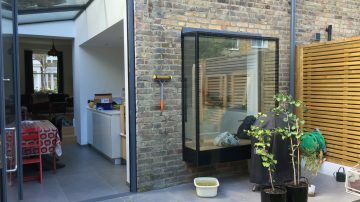 Home extensions are relatively cost effective and extremely versatile. We have 14 years experience within the building industry. We have undertaken many commercial projects and carried out works for major companies. 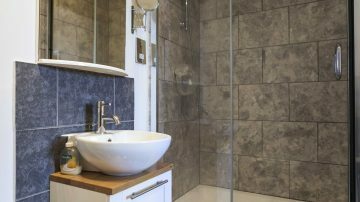 We offer Installation of Bathroom Suites, Shower Rooms, Wet Rooms & Tiling. 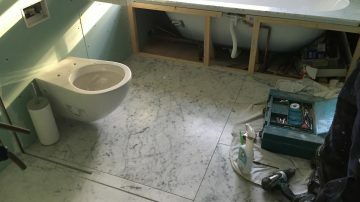 One of our main services is the fitting and refurbishment of bathrooms. 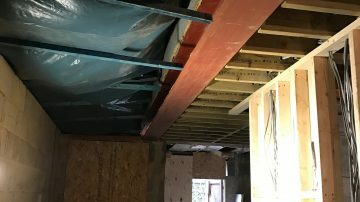 Are you looking for a local and reputable builder for your next project? RBB Construction Ltd can help. RBB Construction has 14 years of experience within the building industry. We have also undertaken many commercial projects and carried out works for major companies. We provide our clients with peace of mind, quality workmanship and exactly the house they have always dreamed of. Our team prides themselves on being respectful, polite, professional, efficient and always meeting deadlines. 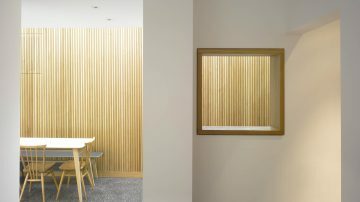 We deliver a first class finish to every project with thorough attention to detail. For more information please contact us. 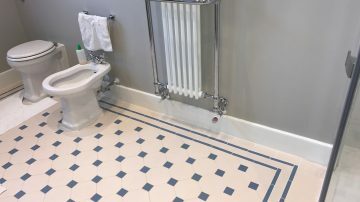 We have a proven record of accomplishment and are a reputable company in the East, North London and Essex. We ensure that all projects are done with utmost professionalism using quality materials while offering clients the support and accessibility. 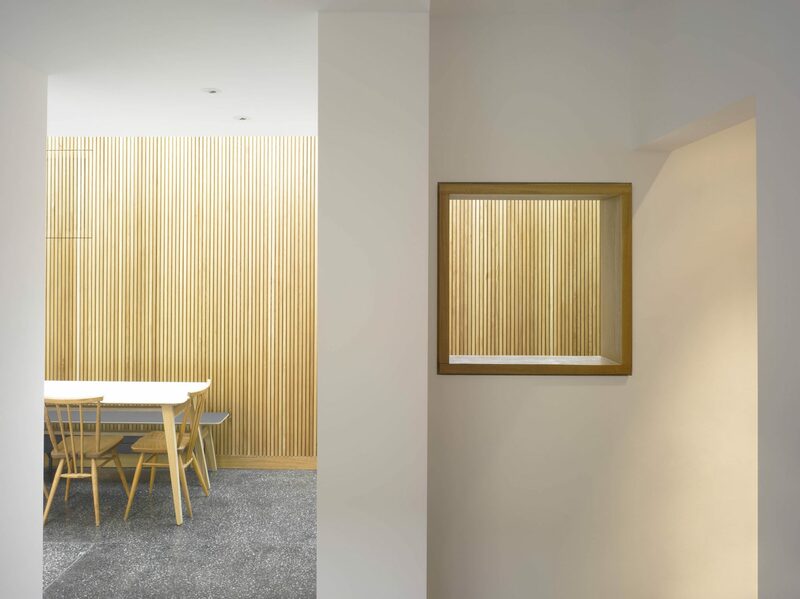 For RBB, honesty is the only policy and we strive to complete all projects with integrity, not just with our clients, but also our suppliers and contractors. With a number of successful projects under our belt, we are one of the most trusted companies in the UK. We commit ourselves to complete all projects within the timeline set with our clients. We use the best of technology & tools to ensure that all jobs are done quickly but also giving attention to detail & ensuring everything is done correctly. Rafal and his team are truly excellent. 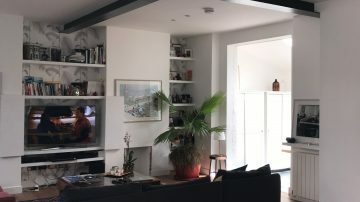 I’ve used them for all my property developments – from my very first flat in Bethnal Green to a full Victorian conversion in Walthamstow Village - and I feel so blessed that I discovered them early on! Sebastian and Adam lead great teams on site, backed up by Rafal at the helm. 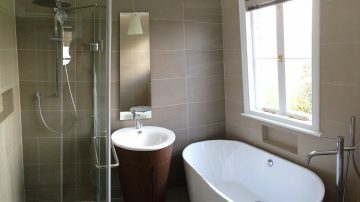 Everyone I’ve encountered at RBB Construction has been very skilled, polite and a pleasure to have in my home. I couldn’t recommend them enough… in fact I do recommend them.. and they have also done amazing jobs on my brother and colleagues homes. Thank you for everything. 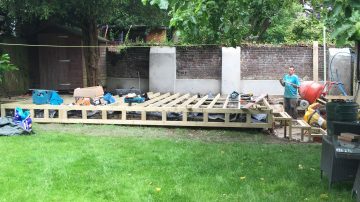 I can highly recommend RBB ConstructionLTD. Rafal and his team have worked on two of my properties and their professionalism and craftsmanship is outstanding. 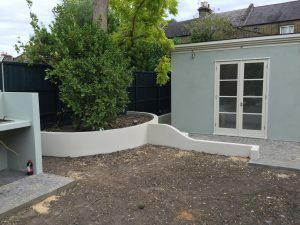 Their expertise and experience means that they always have a solution for a building challenge, and the finish of their work is always top quality." Rafal and his team helped us to completely renovate our beautiful Victorian flat in 2008. 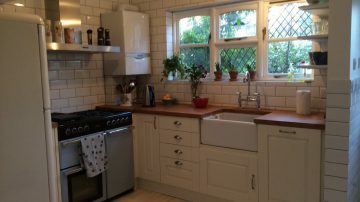 They did plumbing, electrics, shelves and cabinet building, kitchen build, bathroom build, plastering, painting and decorating. 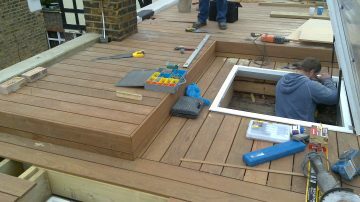 They also completely built our roof terrace in 2009 which involved steel joists, wooden decking and roof lights. Rafal and the team are reliable, prompt, reasonably priced, conscientious about being in your home and finish on time! Of all the contractors we have used I can highly recommend him as we continue to use him for any on-going maintenance. We have successfully recommended him to many friends since. Dear Rafal, This is just to tell you that Tomas and Adolf have done a marvellous job and we are thrilled with the new barrier which will - I am sure - save our lives. Often we have lurched sideways and come close to falling right over the edge and I knew we were going to run out of luck if we did not get a safety balustrade. It was very kind of you to arrange for it to be done so quickly and to send Adolf and Tomas who are very nice men. We really enjoyed having them here and they have left us well protected. We have been working with RBB for almost a decade now and they have always been reliable, efficient, and creative. They have installed kitchens, bathrooms, and built walls and cabinets in our flats, always doing a great job and always on time. We have often recommended them to our friends and we are happy to do it again here. His construction, paint and woodwork are very good. Rafal’s team (about 6 people) worked daily, being always on time, in good mood, tidy, and eager to provide ideas and solutions to unforeseen challenges. 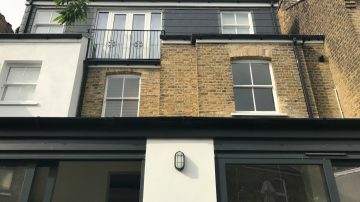 His suppliers and subcontractors proved to be of high standards, especially the window maker (replacing two wooden French double glazed doors). Rafal is a very positive, polite and relaxed person. He listens to his client and endeavours to ensure he meets their needs and expectations. He is very quick in responding to calls and email, and he prides himself on ensuring he delivers work of good quality. Mary and I want you to know that we couldn't be more satisfied with the house renovation your team did for us. In every detail, the craftsmanship, service, communications, and timeliness met or exceeded our expectations. Your team was consistently professional and attentive to every request we made. We were especially impressed with the promptness with which Sebastian attended to the last few minor touch-ups to complete the project l- on time, on budget, and a beautiful new living space our entire family will enjoy! Professional and hard workers! 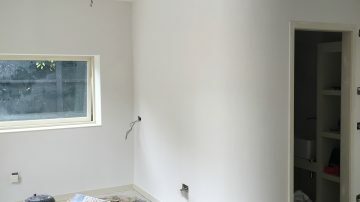 They handled my 2500 sq ft flat build-out with fantastic attention to detail. I would, and likely will, use them again. Highly recommended. I was really impressed with your guys’ work ethic and the speed in which they worked. Sebastian was the man that was the foreman. He is a very personable pleasant guy. He asked questions of me to make sure I was O.K. with what was going on. So did the rest of the guys when needed. So my take, if I don’t sound too mechanical, Effective and efficient. I had fun with your guys while they were here. I definitely appreciated the netted work site! Thanks and have a blessed day Rafal! 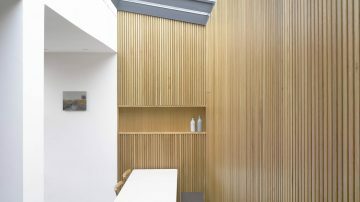 We have very much appreciated working with Rafal and his team on our house in Bethnal Green. RBB Construction was outstanding in managing a complex project in an efficient and cost-effective manner. Their pro-active collaboration and problem solving ensured the project was completed within budget and schedule parameters. We look forward to working with RBB Construction on new projects in the future. It is very refreshing and enjoyable working with the RBB Construction staff, who are consistently courteous and friendly, respond quickly, solve problems and are both accountable and knowledgeable. Rarely are these characteristics found in a group of people under one roof. The entire process with RBB construction was easy and straight-forward. All staff were very approachable and answered all our 'silly' questions. Communications between us and the project manager were easy and it was never a problem to come and have a look at the process". 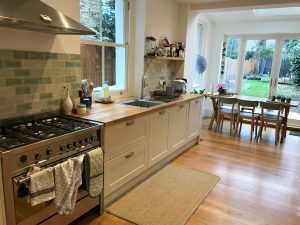 We had a vision for our new home and rather than push their own ideas, RBB Construction were all too happy to bring our vision to life, all the while conscious of our budget. They really looked after us every step of the way and were nothing but accommodating of our wishes at each phase of the build. We love our new home!"